Asterias Village is situated in the charming village of Koutouloufari in the Heraklion area of Crete. This friendly resort combines its stunning location and idyllic views with an abundance of on-site facilities, well-equipped guest accommodation, and tasty dining options; the perfect spot for a Crete holiday in the sunshine. 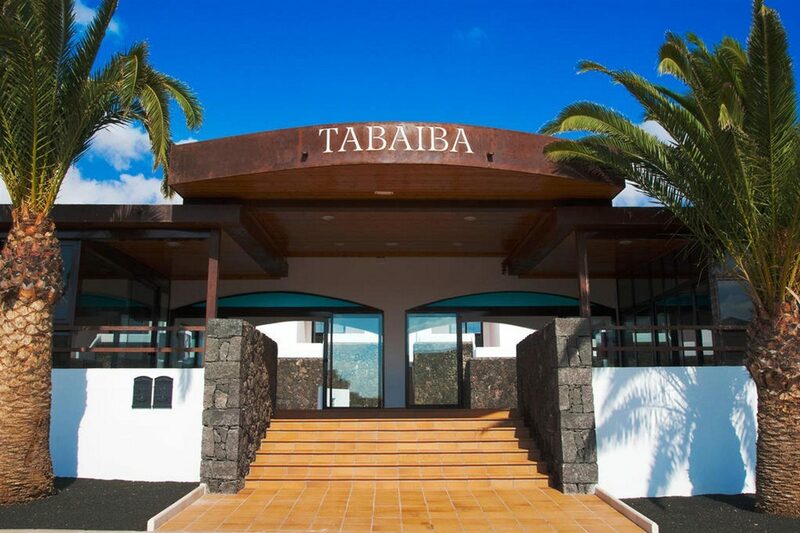 Whether you’re looking for relaxation or action-packed fun; this place has it all. Unwind with a dip in the Jacuzzi or pool, or why not enjoy a massage treatment? Let the kids have fun with their friends in their own pool, playground, and miniclub. The mini market stocks all the essentials you could need and the complimentary Wi-Fi access helps you keep in touch. The stylish guest units offer plenty of homely touches to enhance your stay. 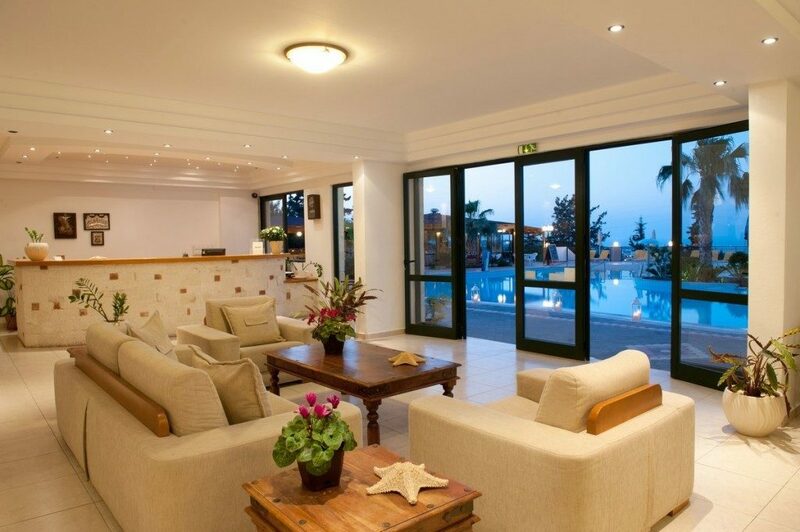 Relax on your furnished balcony or terrace and marvel at sensational Crete views. Rustle up a snack or drink using the kitchenette and fridge, switch on the satellite TV to watch a film, and the clothes drying rack will help you keep on top of laundry during your holiday. The pool bar and restaurant offer everything you need food and drink-wise. Savour light bites and ice-cold drinks poolside and the a la carte eatery will tempt you with delicious gourmet Greek, Mediterranean, and international cuisine. 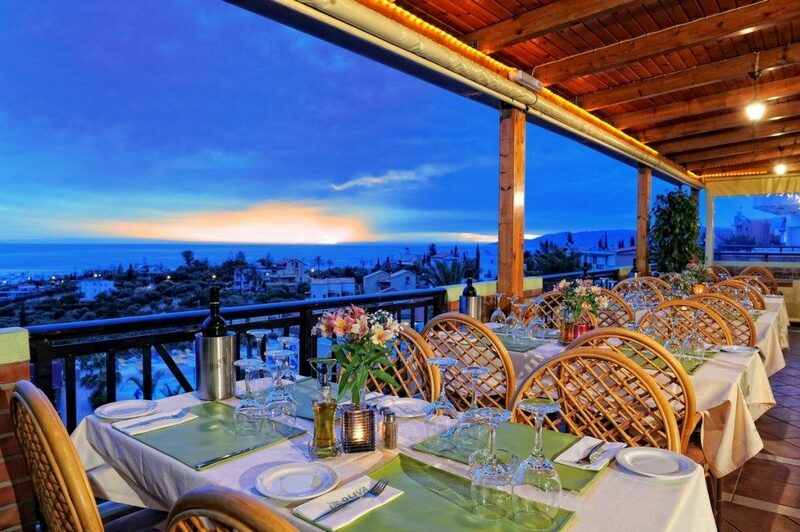 In the evening, enjoy Greek and Cretan nights, karaoke, and music parties. Discover why Asterias Village is a popular place to stay for Crete holidays. Asterias Village offers plentiful facilities, including: an outdoor swimming pool, children's pool, sun loungers and parasols, restaurant, pool bar, Jacuzzi, massage treatments, miniclub, playground, mini market, entertainment program, complimentary Wi-Fi access, 24-hour reception, shuttle service, doctor on call, currency exchange, laundry service, and parking. This Koutouloufari holiday complex has a total of 89 bright and airy guest Studios, One Bedroom Apartments, and Maisonettes. Studios feature air-conditioning, complimentary Wi-Fi access, furnished balcony or terrace, bathroom with shower, satellite TV, telephone, safe, hairdryer, clothes drying rack, kitchenette, and fridge. Pool Snack Bar is your stop-off for light bites as well as a range of cocktails, beers, and soft drinks. Olivia A la Carte Restaurant offers a rich variety of Greek, Mediterranean, and international dishes. 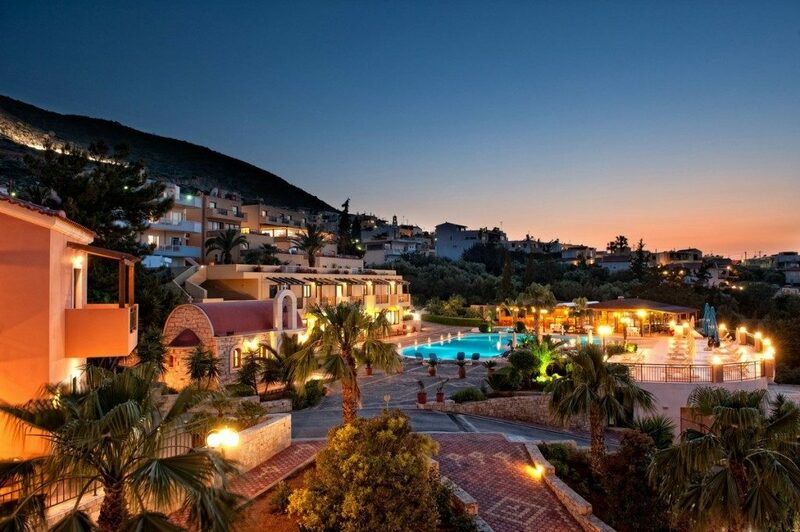 Greek and Cretan nights, karaoke, and music parties take place in the evening to entertain all the family.